Blockspring, a San Francisco-based startup that develops tools for collecting and managing data from APIs, has announced its acquisition by crypto exchange Coinbase, CoinDesk reported. The terms of the deal have not been disclosed. Blockspring made the announcement in an online post, stating that its team is joining Coinbase. Blockspring will continue to operate as an independent company with its products continuing to operate for new and existing customers like before. 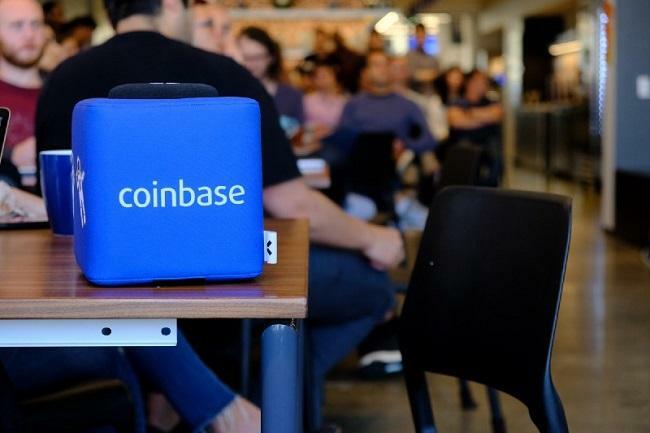 “Joining Coinbase was a no-brainer for a number [of] reasons including its commitment to establishing an open financial system and the strength of its engineering team,” Blockspring said. In 2015, Blockspring raised $3.4 million in a funding round led by the team at Andreessen Horowitz, and SV Angel. The startup is also backed by Y Combinator. Blockspring simplifies collecting data from various APIs into Excel and Google Sheets. It recently built an integration for Coinbase into its service. Coinbase made a number of acquisitions in 2018 including mobile ethereum wallet Cipher Browser and Earn.com. In July, it received the approval from the Financial Industry Regulatory Authority (FINRA) for its acquisition of Keystone Capital Corp., Venovate Marketplace Inc. and Digital Wealth LLC.